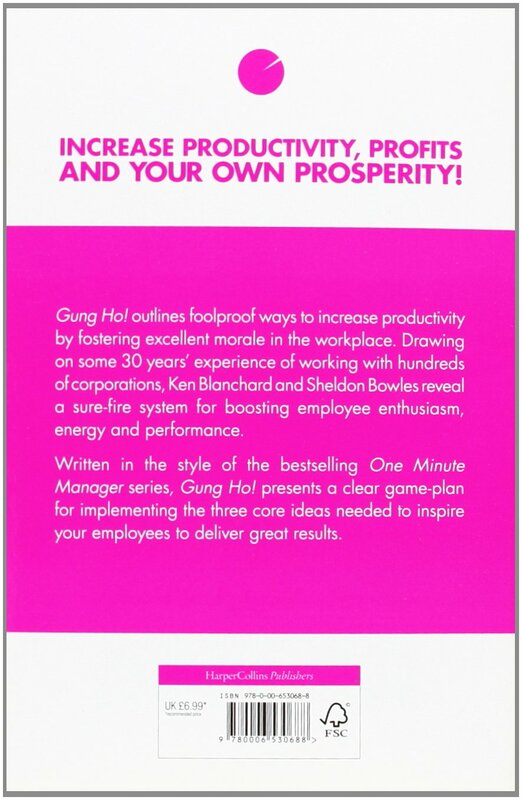 With a new foreword by Ken Blanchard An invaluable new strategy for creating enthusiastic employees, from the author of the bestselling The One Minute Manager. Every day thousands of uninspired employees trudge to work -- often dooming their companies to failure with their lack of enthusiasm. Drawing on over 20 years' experience of working with hundreds of corporations across the US -- including America Online, Eastman Kodak, General Motors, Hershey Chocolate and Microsoft -- Blanchard reveals a sure-fire strategy for boosting employee enthusiasm, productivity and performance. Gung Ho! 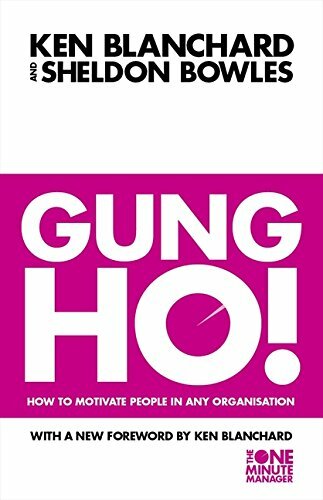 presents a simple system for inspiring employees. Based on three core ideas: work must be seen as important, workers must be put in control of their own production and managers must cheer their workers on -- it is a method that all employees and managers can easily implement and which has already been adopted by such major corporations as K-Mart.